“Garden Doug Z,” also known as Doug Zimmer, cultivates many varieties of plants in his gardens at Shawnee Inn and Golf Resort, Shawnee on Delaware, Pennsylvania. 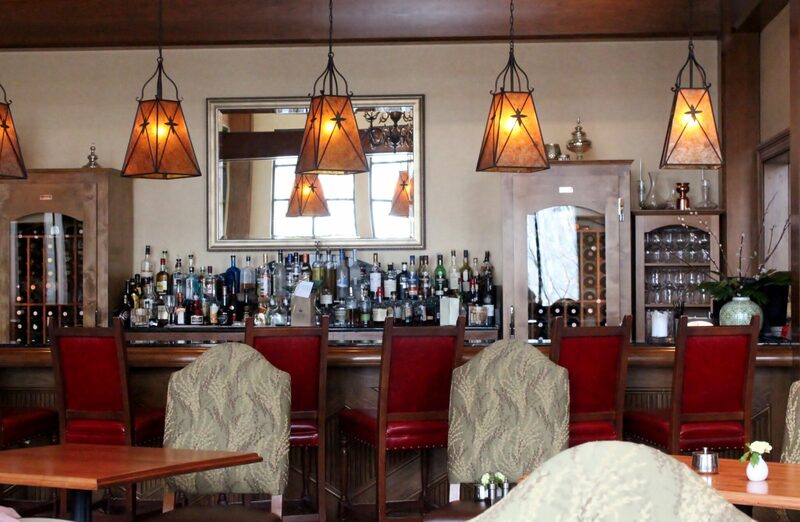 His craft is to provide Shawnee Inn guests with the freshest farm-to-table produce and vegetables. Zimmer is the lead gardener at Shawnee Inn, formerly Buckwood Inn, a historic inn with a well-established reputation for extraordinary customer service and lodging and championship golf courses. 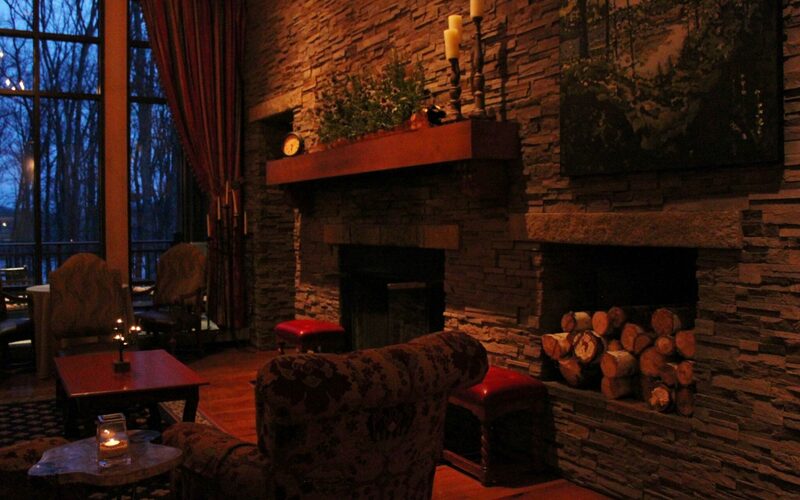 The Shawnee Inn guests know today is due in part to visionary Charles Campbell Worthington. According to Shawnee Inn history, Worthington was an engineer and inventor by trade, who never enjoyed urban living. 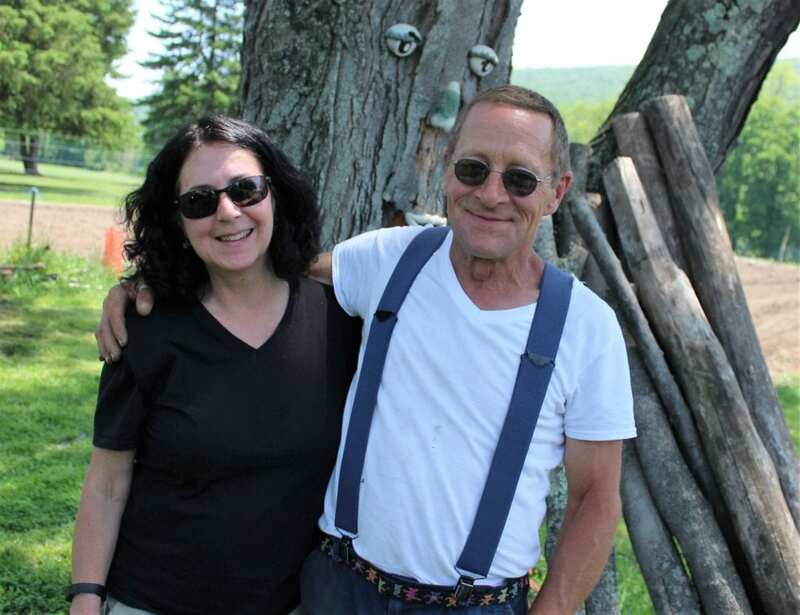 Soon, after discovering the great outdoors at Shawnee on Delaware, he relocated to this quaint, small village in the Pocono Mountains of Pennsylvania and “made his mark in the community.” Current owners, Charles and Ginny Kirkwood and their family, are also advocates for sustainability and preserving natural resources. Garden Doug Z is an experienced gardener and is highly-regarded for his vast knowledge of horticulture. He carries on the Shawnee tradition of “fresh food from the gardens on premises” and outsourcing, only as needed, from nearby farms. Here’s a quote from the Shawnee Inn history archives. “The food served in the dining room came fresh from gardens on the premises and nearby farms, an on-site creamery provided fresh milk, cream and butter and drinking water of the purest quality was gravity-fed directly into each room,” according to Shawnee Inn history. I met Zimmer in early June, while I was a glamping guest at Shawnee Inn. Upon meeting him, I asked my host, Kaitlyn O’Connor, Shawnee marketing coordinator, if I could interview him and snap some photos of Doug alongside his various gardens. Little did I know, he is also the lone gardener. 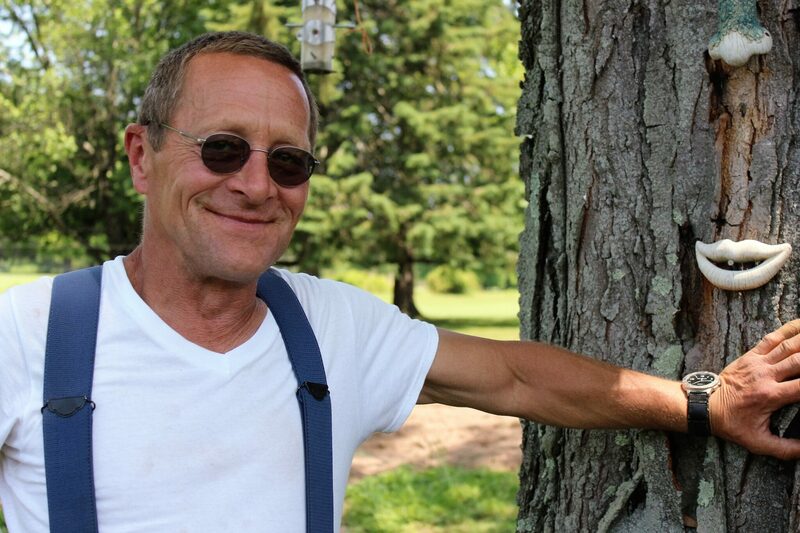 Meet Garden Doug Z, (Doug Zimmer) lead gardener at Shawnee Inn and Golf Resort. Zimmer cultivates the inn’s on-site herb and vegetable gardens. 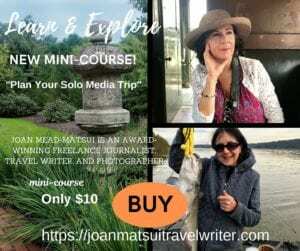 Photos by Joan Mead-Matsui, travel writer, journalist and photographer. What is the origin of his nickname? How many acres does he farm? He’s not sure, but I can attest that rows of vegetables and herbs are methodically interspersed in several tracts of land that border the Shawnee golf course. One of his gardens is situated along the golf course, with a spectacular view of the Delaware River. Garden Doug Z is shown in the middle of one of the gardens he plants and methodically cultivates at Shawnee Inn and Golf Resort, Shawnee on Delaware, PA. Elephant garlic, onions, cabbage, tomatoes, and kale are among the varieties of vegetables he plants and cultivates each year. As we moved to the herb garden that was brimming with healthy, nurtured plants, Zimmer graciously handed me a sample of his “Mountain Mint” crop that flourishes in his herb garden. “The medicinal property of the mint is it’s an “antispasmodic,” he said. His affinity for horticulture developed at a young age. “I couldn’t eat an apple without planting the seeds,” he said. Zimmer admits his gardening is a compulsion. 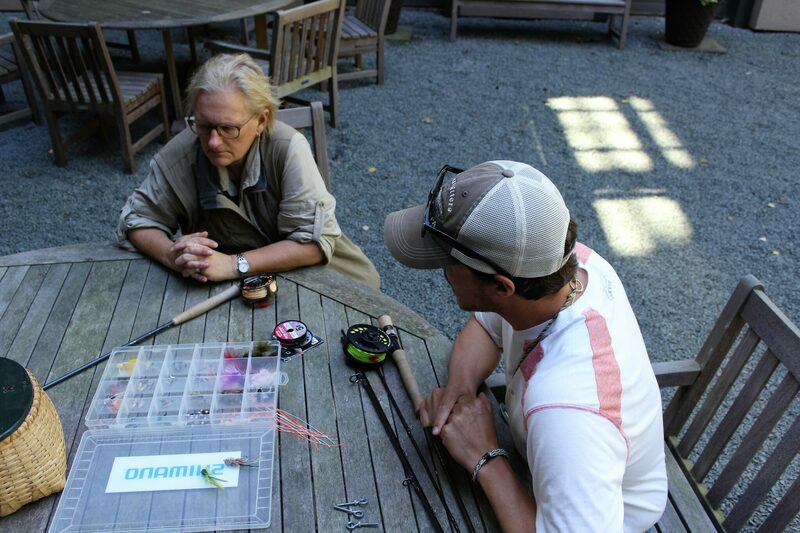 Zimmer shares Shawnee Inn founder’s love for the outdoors and fresh produce and vegetables harvested on-site. 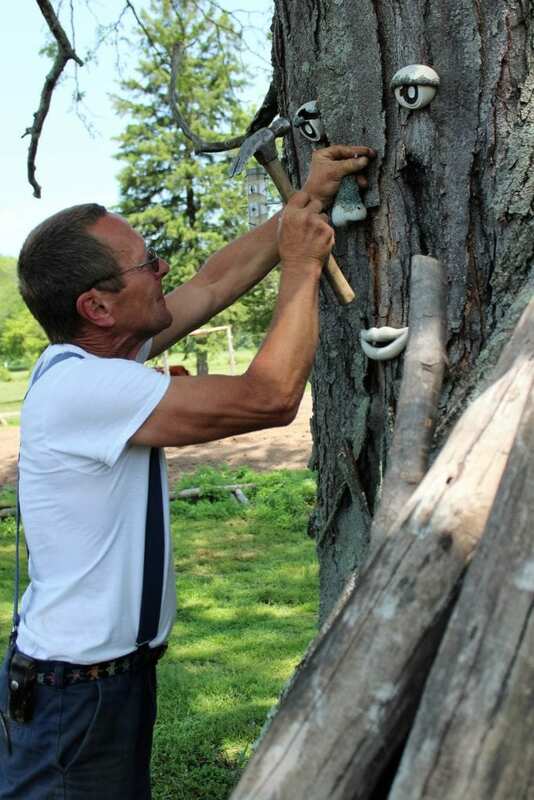 Sustainability is widely practiced at Shawnee Inn and Golf Resort and Zimmer’s goal is to utilize more seeds from his gardens and use natural compost materials to ensure the gardens are as organic as possible. While heirlooms are very fickle to grow, Zimmer plans to add other heirloom cultivars of tomatoes to his repertoire. 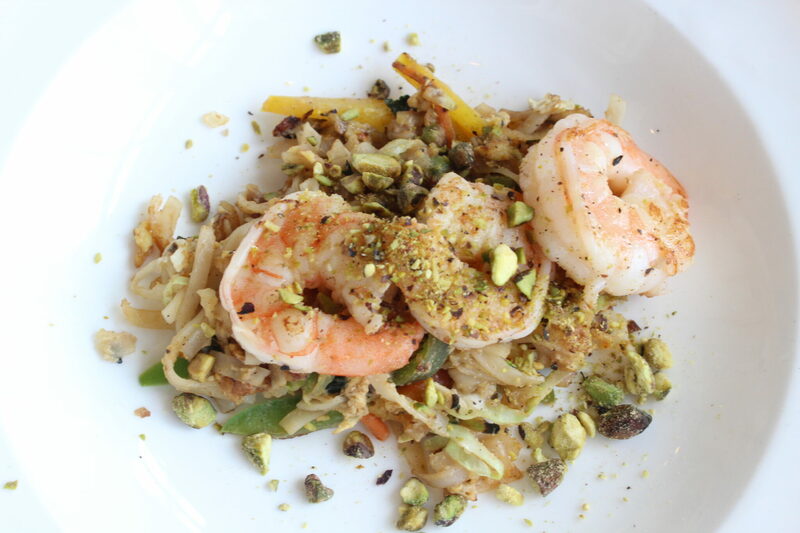 Ultimately, taste is the deciding factor that trumps everything. 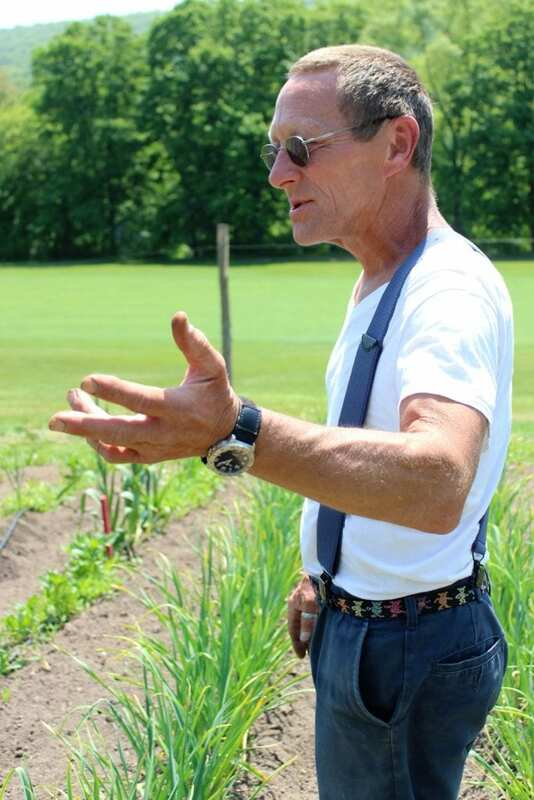 I met Doug Zimmer, also known as “Garden Doug Z,” while I was on assignment at Shawnee Inn for visitpoconos.com. 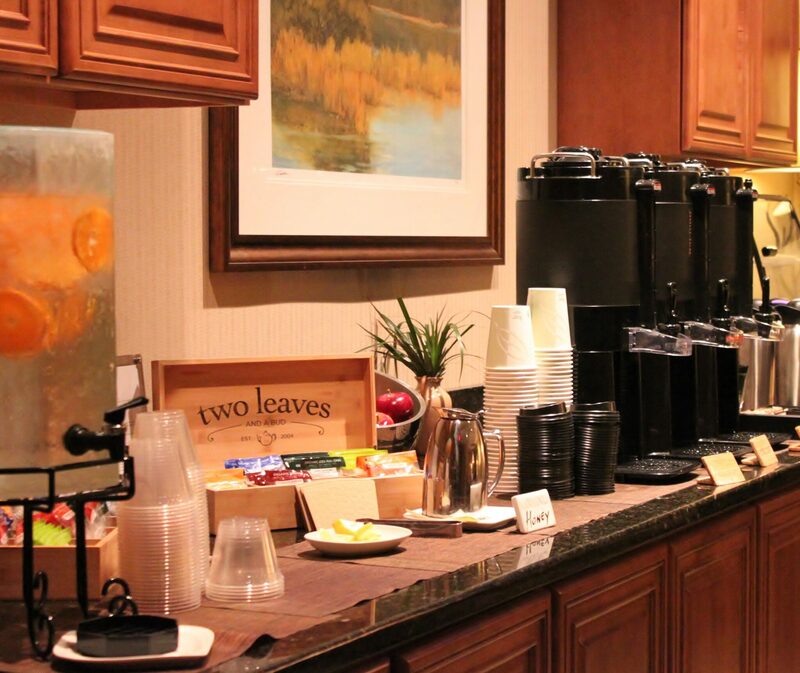 Learn more about menus at Shawnee Inn and Golf Resort here.